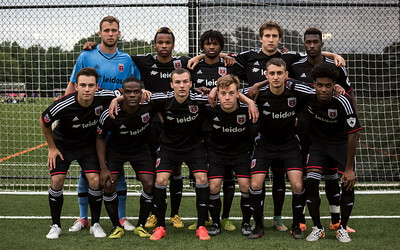 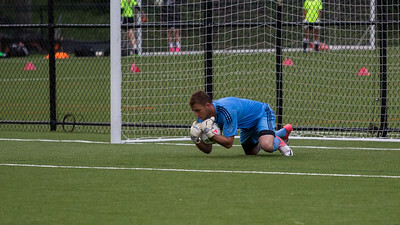 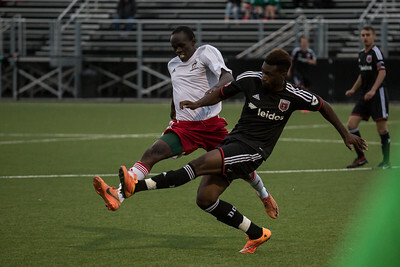 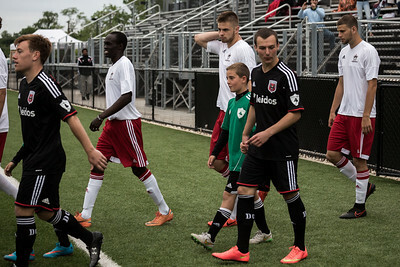 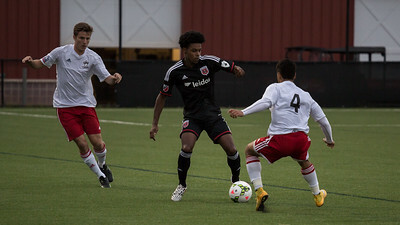 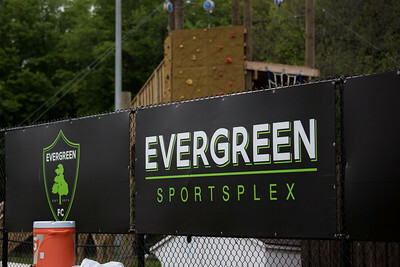 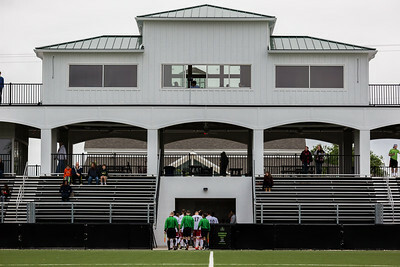 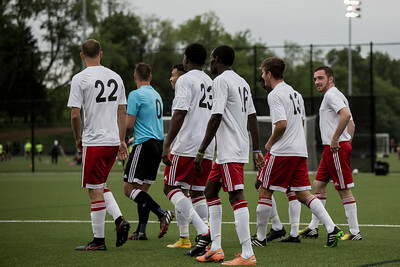 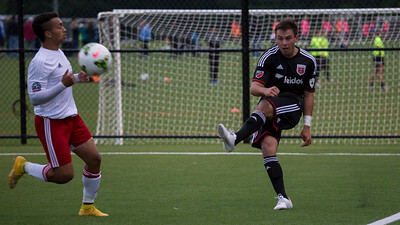 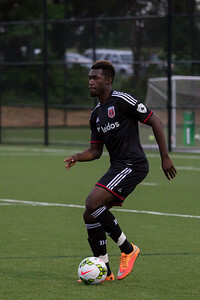 The DC United U23 friendly vs Pittsburgh Regiment gave our Evergreen development academy players an opportunity to experience close up a very high level of soccer competition. 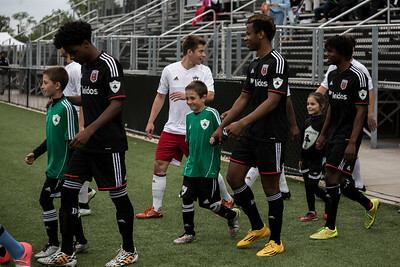 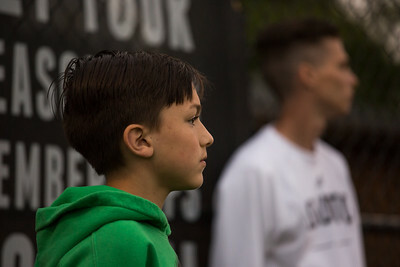 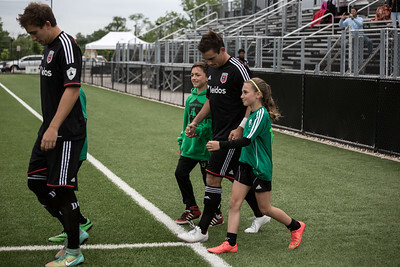 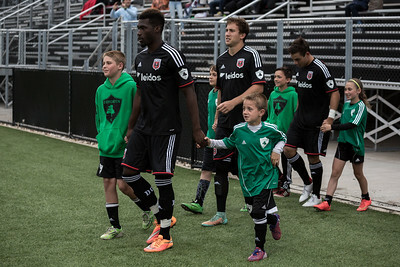 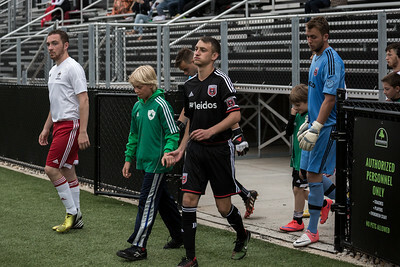 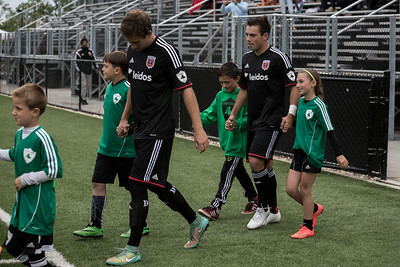 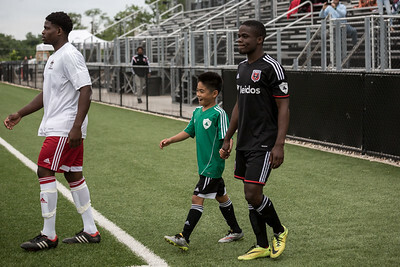 Our young Evergreen FC players escorted the DC United team onto the field, supported the game with ball boys and even had a chance to scrimmage on the field during halftime! 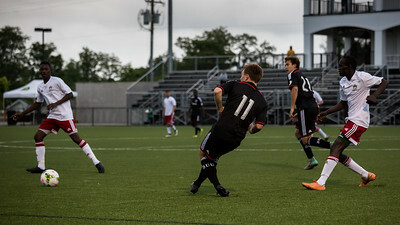 Can't wait to do this again in the near future!